TenguLife: The curious guide to Japan: American Idol is a Phenomenon. Why is there no Japanese Idol? 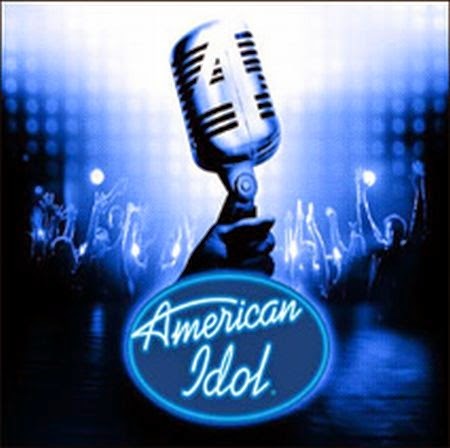 American Idol is a Phenomenon. Why is there no Japanese Idol? Ok, let's get the merriment over. Many would say the reason there isn't an equivalent of American Idol is because Japan has more taste than that. Others may point to AKB48 and suggest there just isn't the talent either. I would argue both are off the mark and there is actually a very different reason that could easily be resolved. It's because the Japanese TV channels suffer from an awful case of NIH "not invented here", the phobia of anything you didn't create yourself. For those who knock American Idol, The X-Factor and all the global spin-offs, are usually those who have never really watched it. Many a time I've heard "I don't watch rubbish like that" to which the obvious question is then "well if you don't watch it, how do you know it's rubbish?" If Smokey Robinson can rise and give a standing ovation to Adam Lambert for his rendition of "Tracks of My Tears" then that's good enough for me to be honest. And you can watch it with your kids (however, please note FOX, 9.00PM on a Sunday evening isn't great scheduling when it' school tomorrow). No, the real reason has nothing to do with taste (seriously, just look at what's on Japanese TV night after night if you believe that) and all to do with the national policy not to import show formats. If it's not developed in-house it's not going to be developed at all. And this applies to all genres, not simply the humble music show. Buying and broadcasting a completed product is fine, usually with questionable subtitles or a surreal voice over. Japan's global winners look to the world and try to exceed it; the television companies here look to yesterday and try to copy it.